Please note: All items featured in this catalog may not be available at both locations &dash; but we would be more than happy to order them for you. 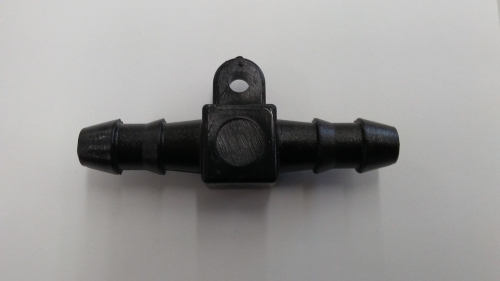 These plastic tubing connectors are meant to be used with tubing line to connect two lines together. These Plastic Spiles goes directly into the tree. 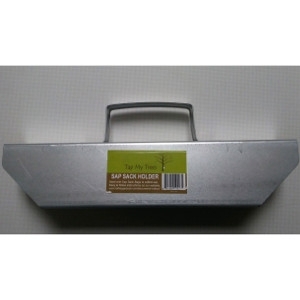 The hook is meant to hold your bucket or bag holder in place so the sap will drain into it for collection. Maple Sugaring Plastic Tubing "T"
These are meant to be used with tubing line to connect multiple "lines" to drain into one final destination. 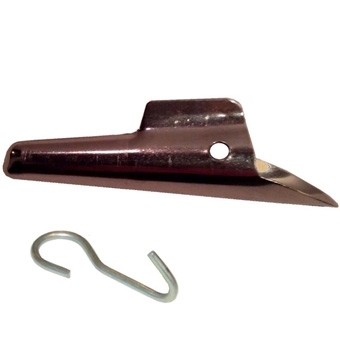 This spout tip gets inserted into the hole you drill in a maple tree in order to collect the maple sap. 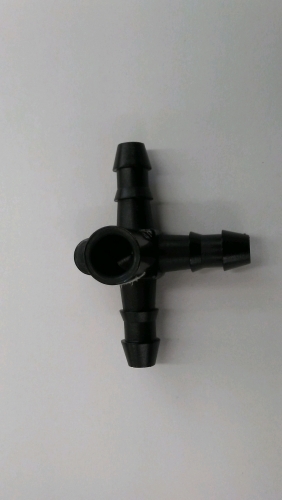 These plastic spouts are meant to be used with the plastic maple tap tubing to create a direct line. This Stainless Steel Spile goes directly into the tree. The hook is meant to hold your bucket or bag holder in place so the sap will drain into it for collection. These are 7/16". 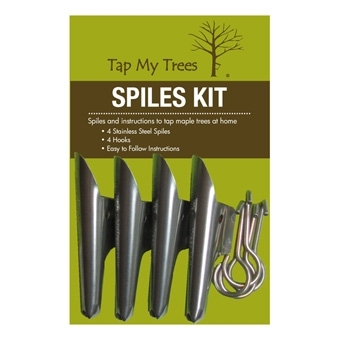 This Tap My Trees® Stainless Steel Maple Spile Kit includes 4 Spiles, and 4 Hooks with step-by-step usage instructions to make use a breeze! 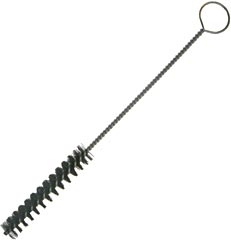 This Spile Cleaning brush is meant to be used to clean spiles before tapping trees and again at the end of the season after they have been used. A great investment if you are going to make your own Maple Syrup. 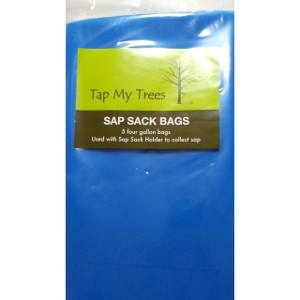 These Tap My Trees® Sap Sack Bags are made of 4 mill, Food Grade Material. 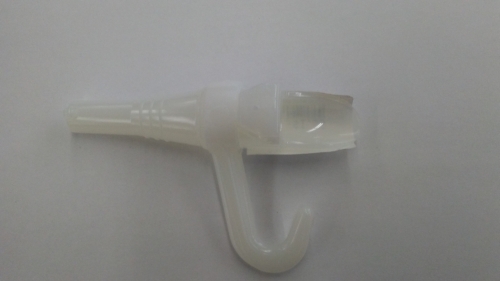 They have a double seal and can be used with the Sap Sack Holder to collect sap. 5 to a Package. *Please Call Ahead to Check Availability as this is a Seasonal Product. 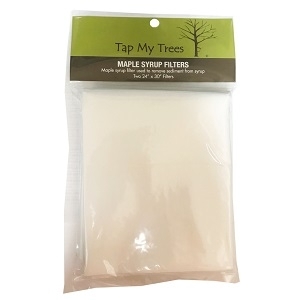 These Maple Sugaring Syrup Filter sheets are meant to filter out sediment from finished syrup. It is a Durapure grade filter. Package includes 2 Filters that are 24" x 30". 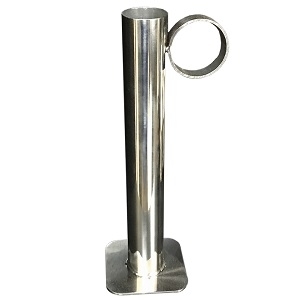 This Stainless Steel Hydrometer test cup is used with the Tap My Trees® Hydrometer to test the sugar content in your maple syrup. These Plastic Maple Syrup Bottles are packaged 6 to a "Bag." They hold 1 Pint (16oz) of finished maple syrup and include safety seal caps. *Please Call Ahead to Check Product Availability as this is a Seasonal Item. These Plastic Maple Syrup Bottles are packaged 3 to a "Bag." 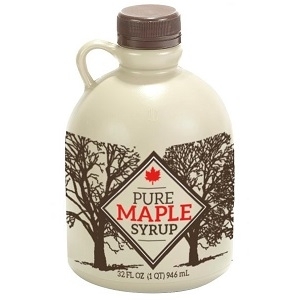 They hold 1 Quart (32oz) of finished maple syrup and include safety seal caps, as well as information on the history of maple syrup, how to identify and tap trees and how to turn sap into syrup. 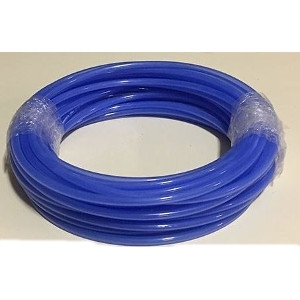 This 5/16" x 100 Foot roll of Maple Tubing allows you to build your own custom collection system. Because it comes in a roll of 100 Feet you can cut it as needed, or run lines of 100 Feet or more with additional rolls. *This Specific Product is Currently Only Stocked at the Owego Store. *Please Call Ahead to Double Check Product Availability. The ultimate guide for the maple sugaring hobbyist. 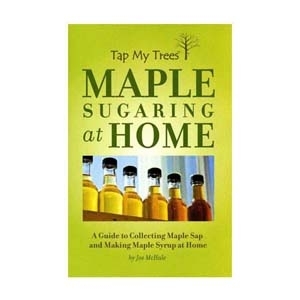 This guide will walk through each step of the maple sugaring process, from identifying your maple trees to boiling the sap into maple syrup, and everything in between. A must for anyone looking. 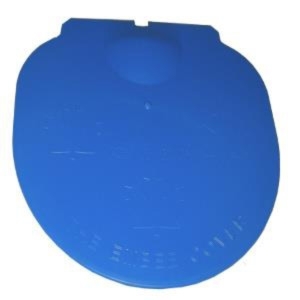 Lid prevents rain, snow, and foreign material from entering the bucket. We also carry the NEW 3 gallon sap buckets that go with these lids! Please call ahead to check availability as this is a seasonal product. Maple Sugaring and Candy thermometer for making maple syrup, candy, jelly and deep-frying. Measurement Range:100 to 400°F/40 to 200°C. Waterproof. Durable laboratory glass. Stainless steel housing. 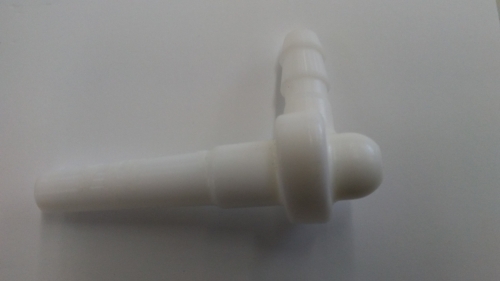 Plastic handle stays cool. Used to measure the density of maple syrup at a specific temperature. 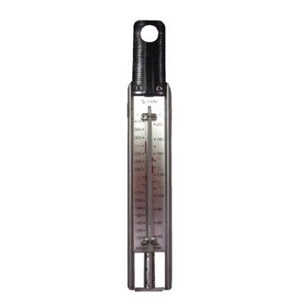 Brix Scale and the Baume ScaleHydrometer is used to determine when to stop boiling. 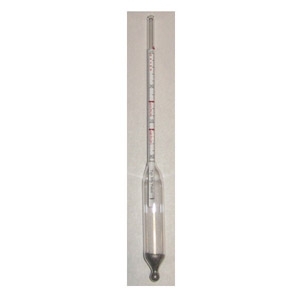 Professional grade hydrometer. Note this hydrometer is calibrated specifically for maple syrup (not to be used for beer or other purposes). Empty 12oz. 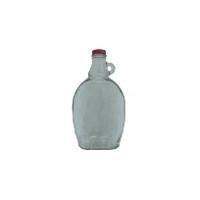 maple syrup bottle used to store finished syrup. Includes lid. *This Specific Bottle is Currently Only Stocked at the Endicott Store. 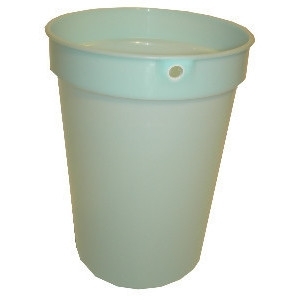 3 Plastic (3 gallon) Buckets: Bucket is used to collect the sap as it drips from the spile. Food safe bucket made of ultra high impact polypropylene and is heat and UV stabilized. 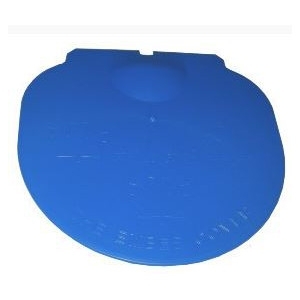 3 Plastic Lids: Lids prevent rain, snow, and foreign material from entering the bucket. 3 Spiles: Stainless steel spile (tap) is inserted into drilled hole to transfer sap into the bucket. 3 Hooks: Hooks are attached to spile and used to hang the bucket. © 2019 Owego Agway and Endicott Agway. All rights reserved.